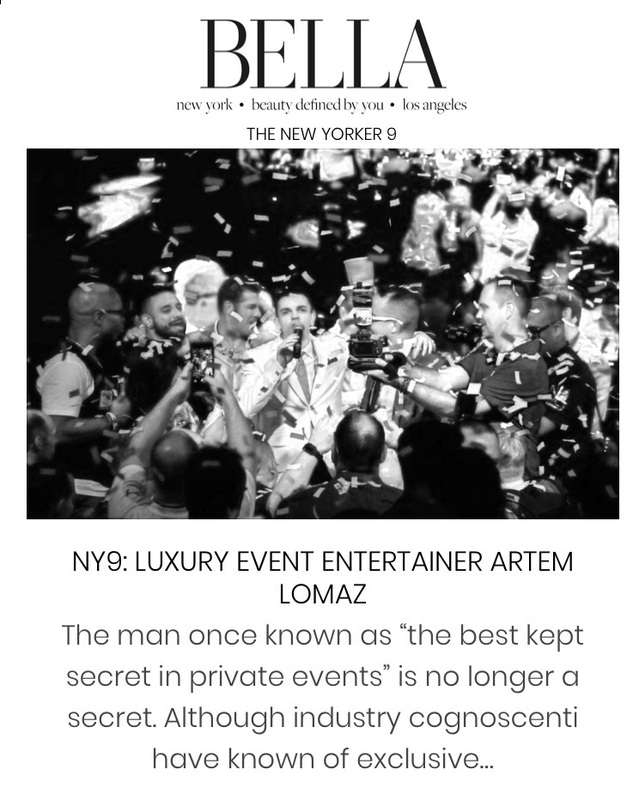 As an award-winning entertainer and industry expert, Artem has had the honor of being featured in various media; being acknowledged for his work and artisan-style approach to event entertainment. Wedding Chicks is a stylish wedding blog with wedding inspiration, and wedding ideas for the modern bride. 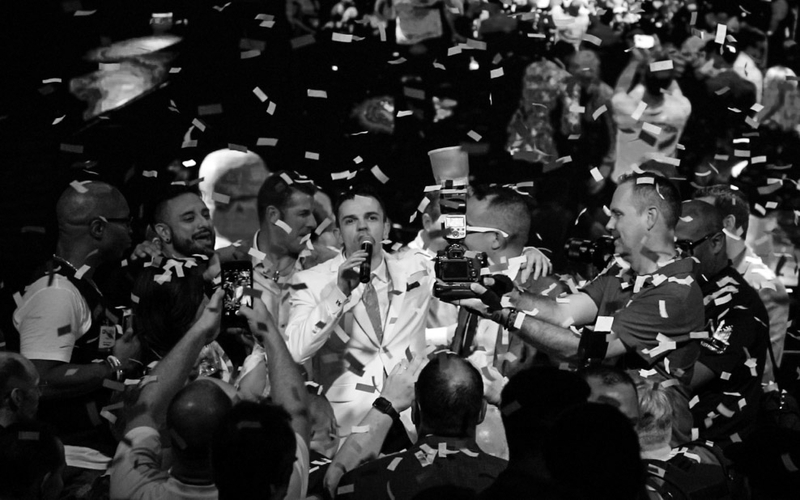 Contributing article: “10 Tips to Hiring Your Wedding Master of Ceremonies”. Bridal Fantasy is a wedding guide focused on the modern bride, highlighting the latest trends, and offering essential tips for the wedding planning process. BELLA is a women’s luxury lifestyle publication, offering a sophisticated spotlight onto fashion, beauty, healthy, philanthropy, arts and culture, cuisine, and entertainment. DJ TIMES' "SWEATING THE DETAILS"
DJ Times is an industry publication which celebrates DJ/Event Entertainment accolades, news, and top performers. Jersey Indie highlights businesses, creatives, and industry influencers that create unique experiences for their clients, communities, and colleagues. The Mobile DJ Tips Podcast features interviews with world renowned DJs, event entertainers, and industry leaders. Hosted by DJ Shri.